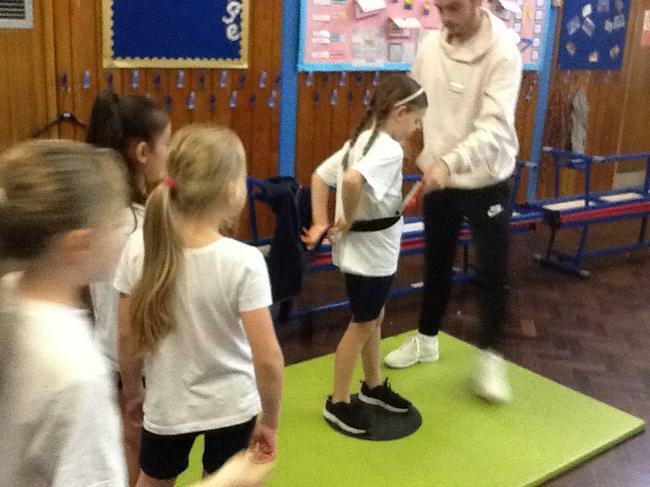 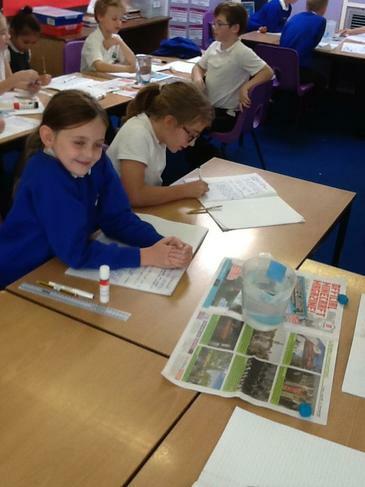 Thank you for visiting our class page! 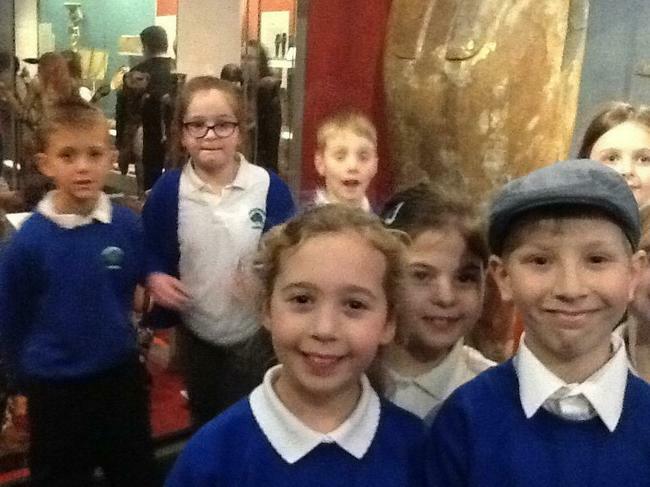 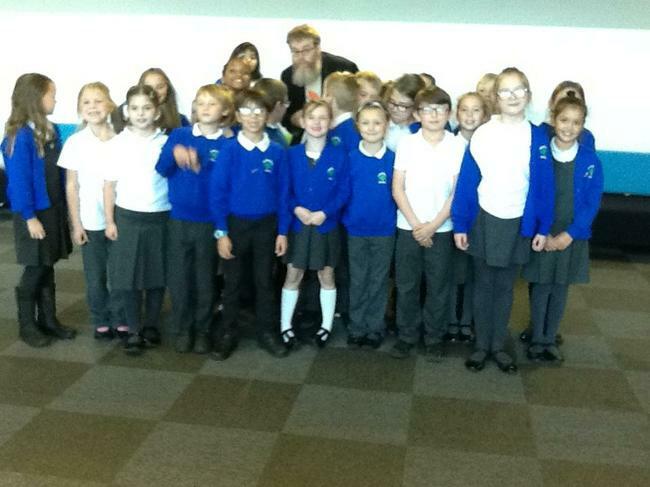 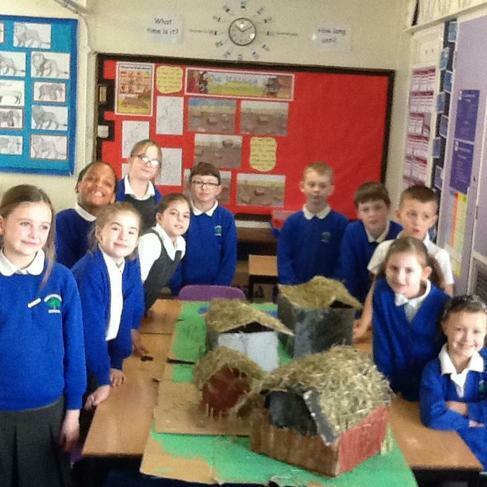 This term, the children will be learning about The Anglo-Saxons in England and the history of their invasion. 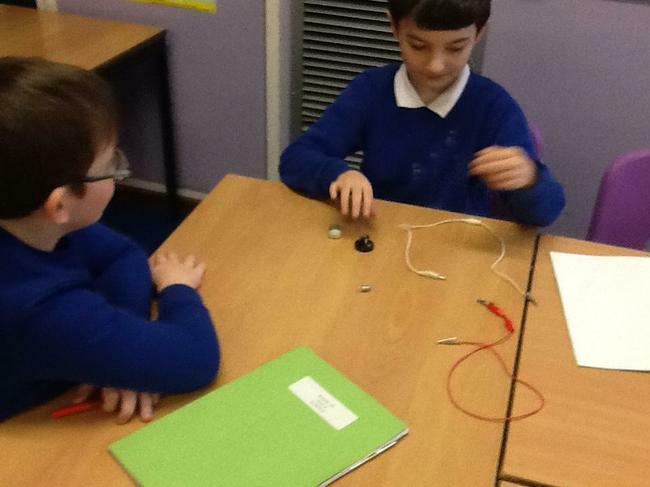 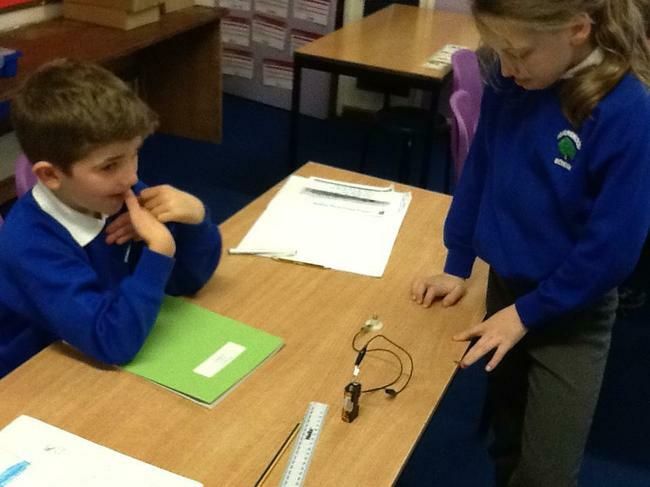 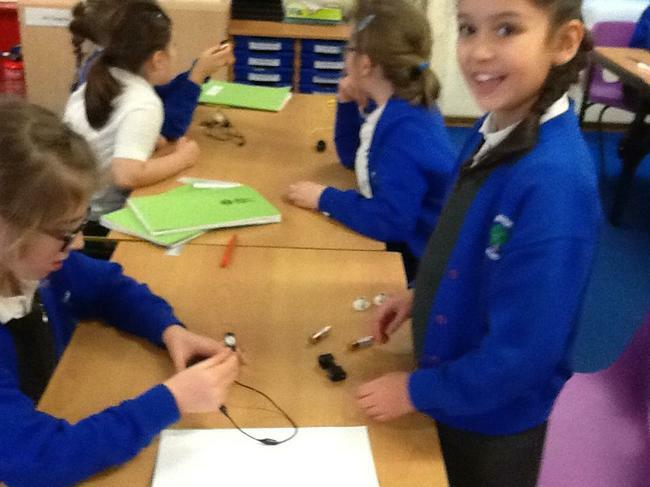 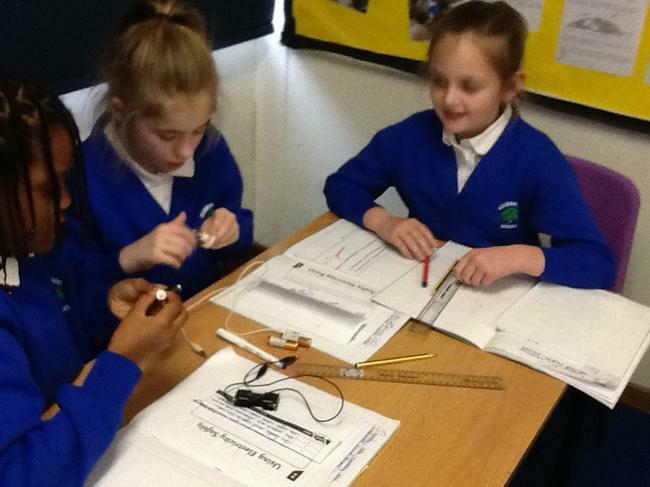 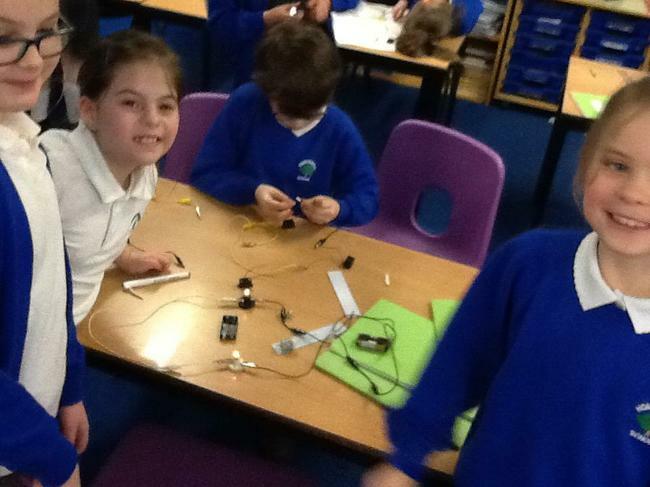 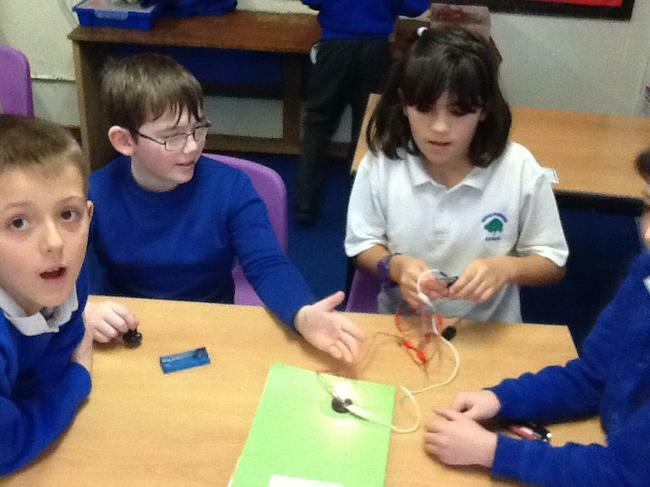 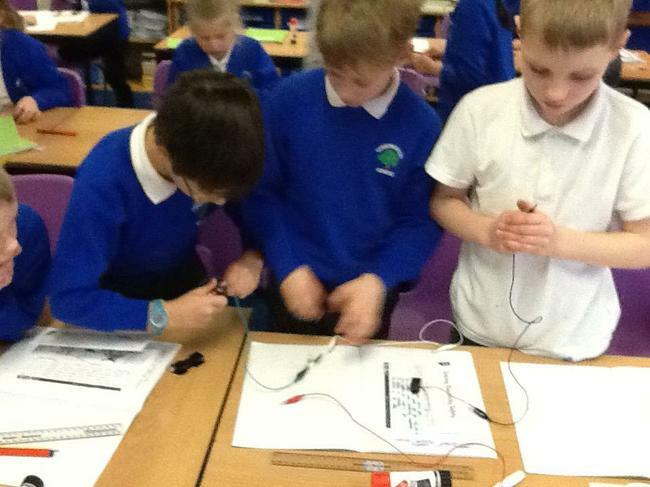 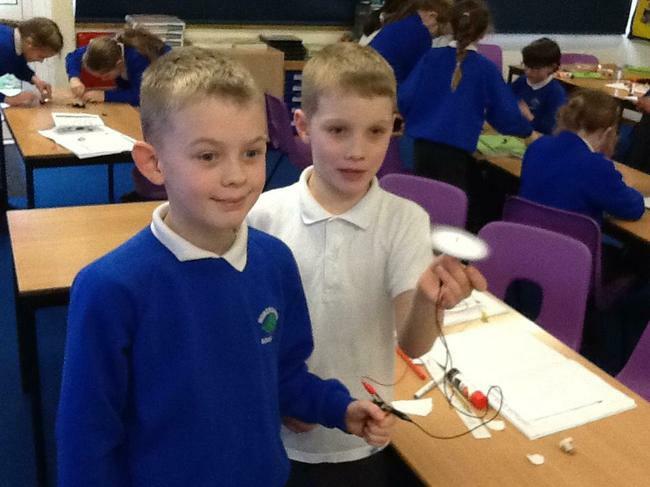 In science, we will be investigating how to create different electrical circuits. 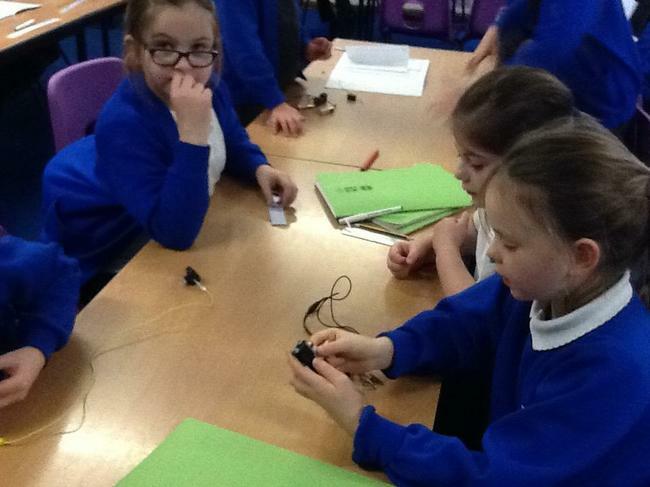 This will include using bulb, motors and buzzers. 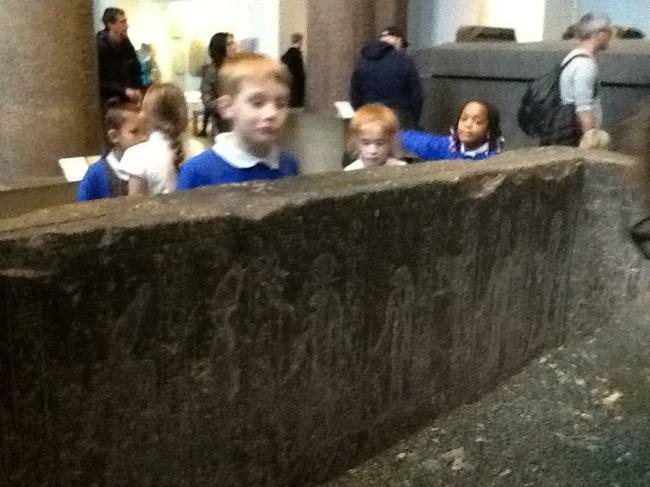 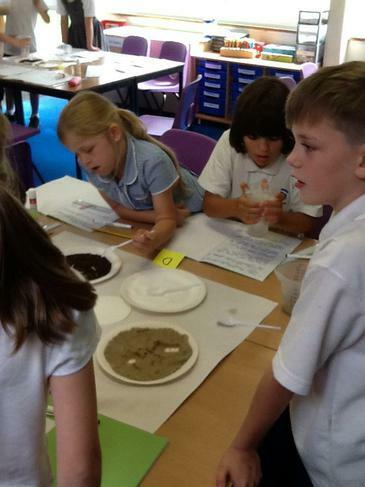 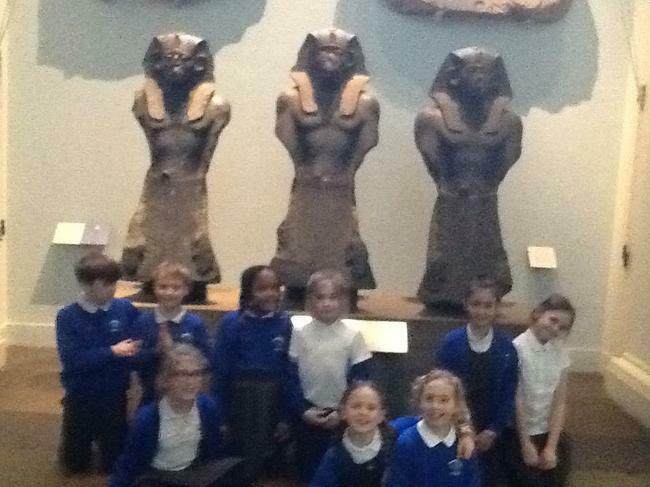 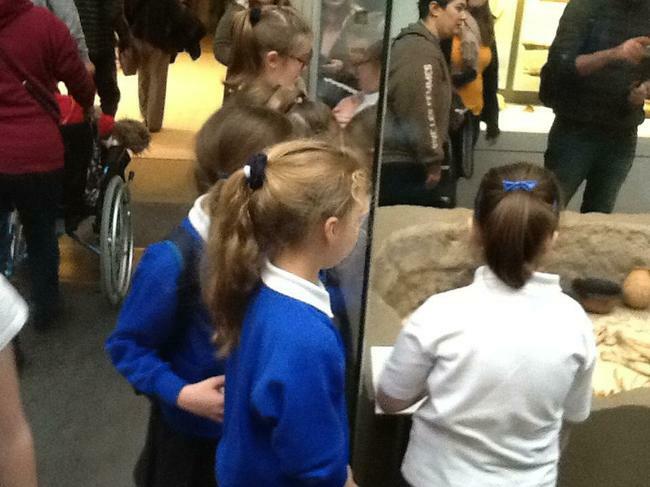 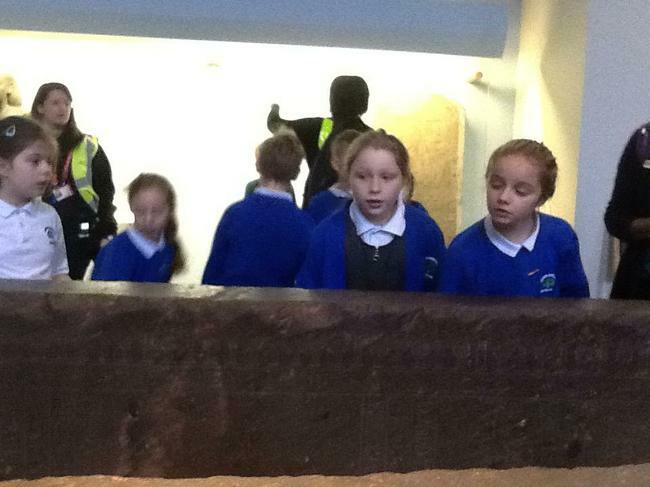 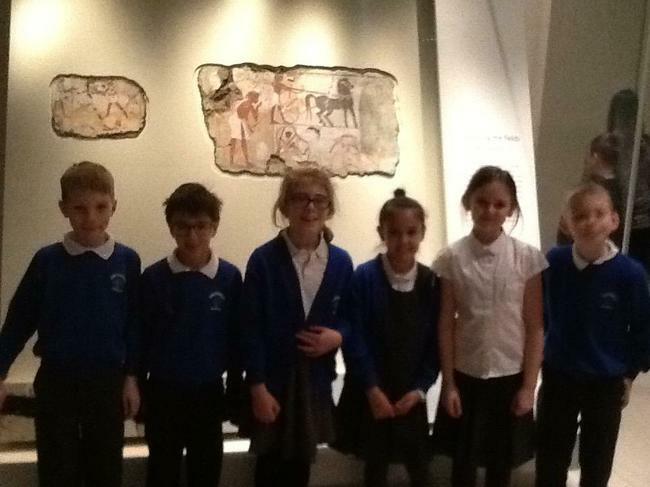 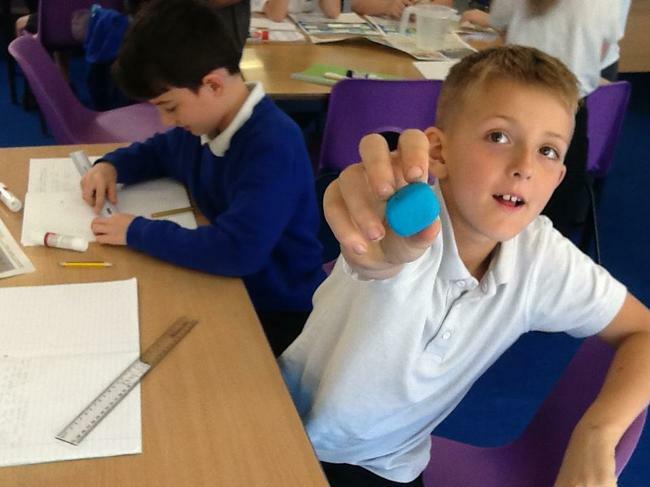 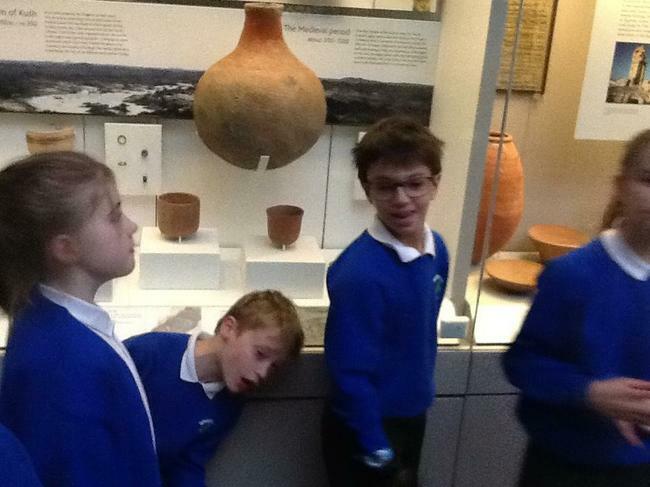 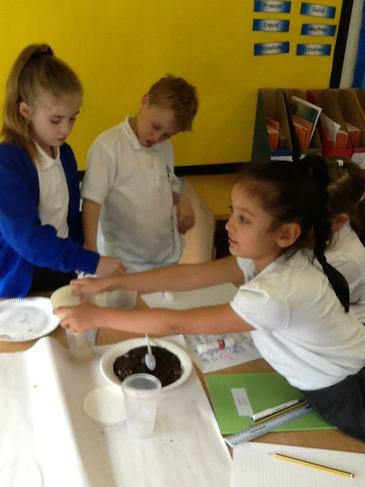 Look out for pictures of the children working scientifically. 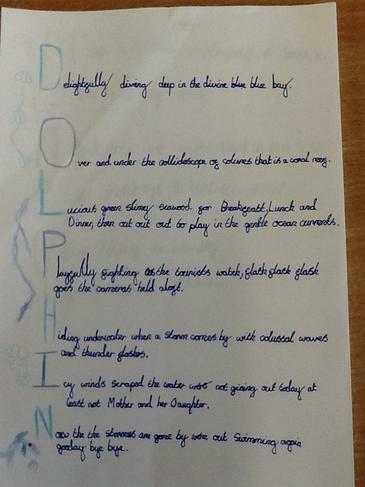 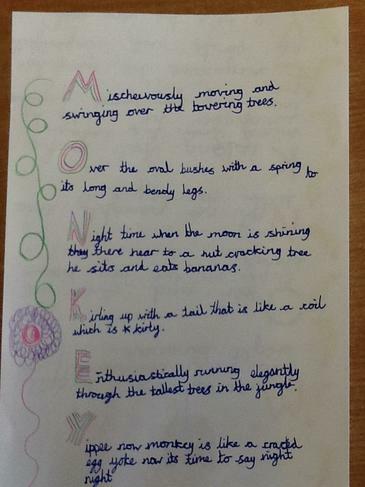 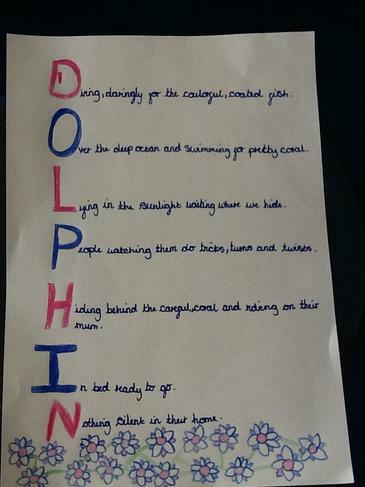 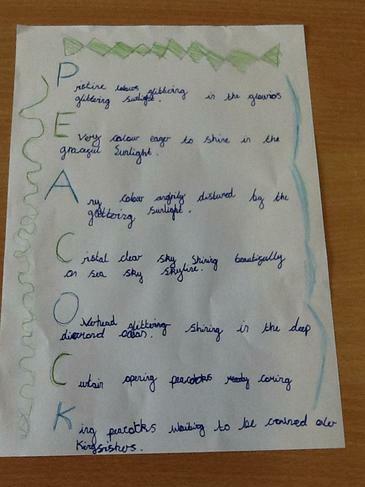 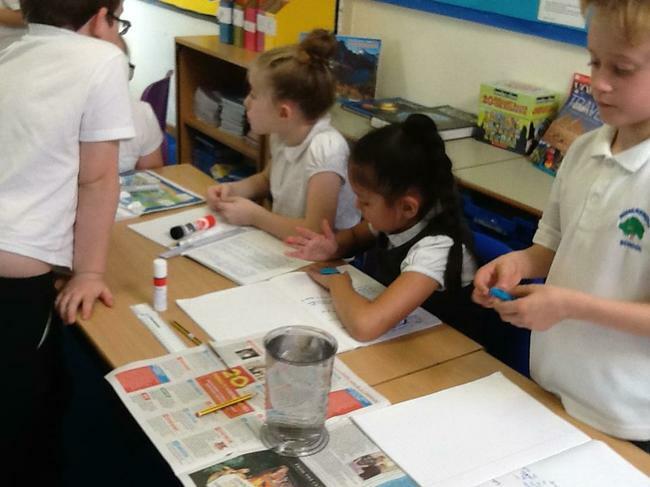 Year 4's Spring newsletter and topic web. 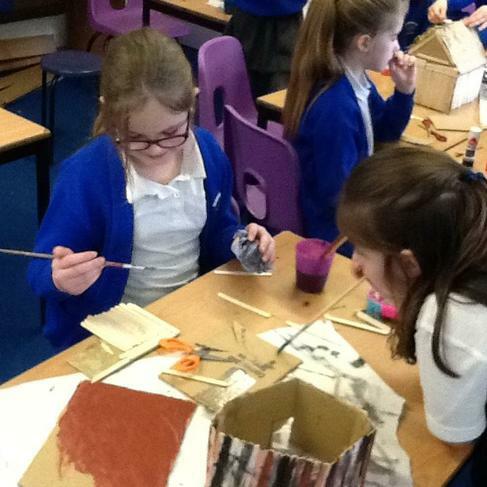 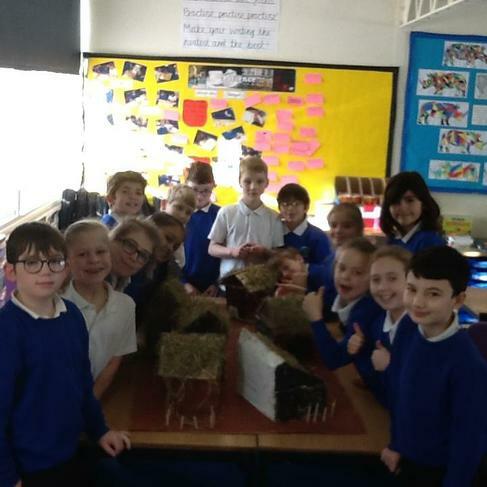 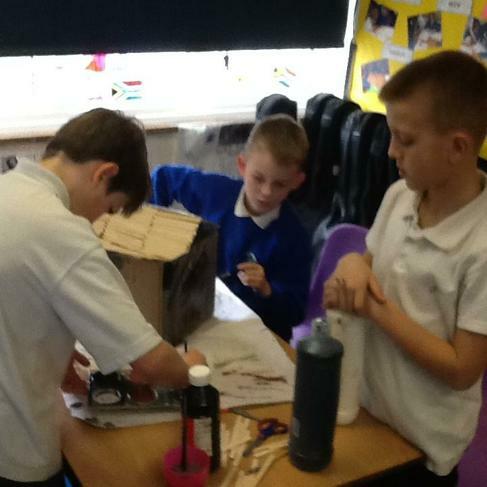 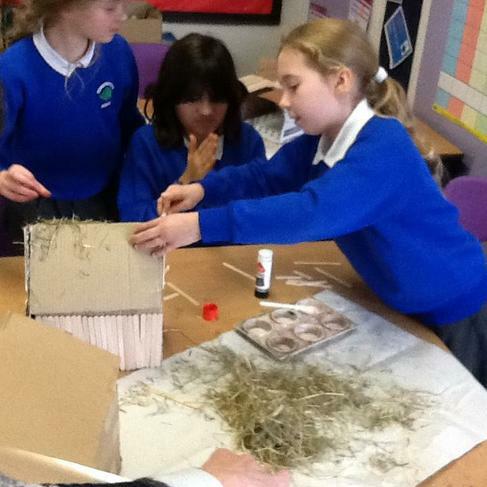 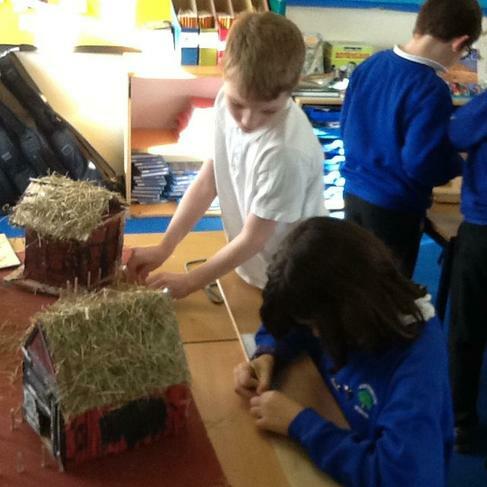 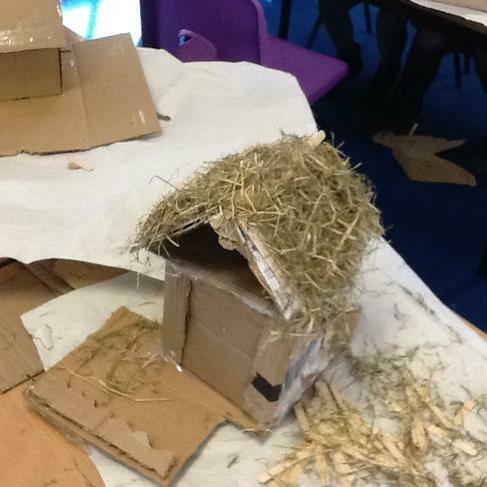 Year 4's D/T project - Anglo Saxon Houses. 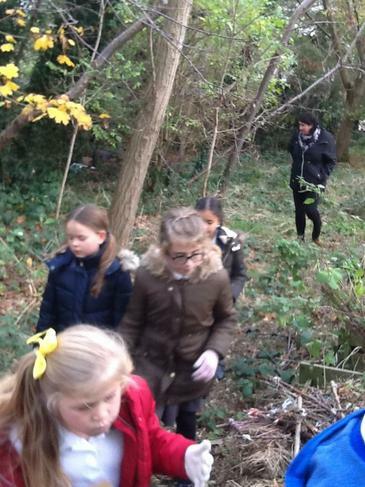 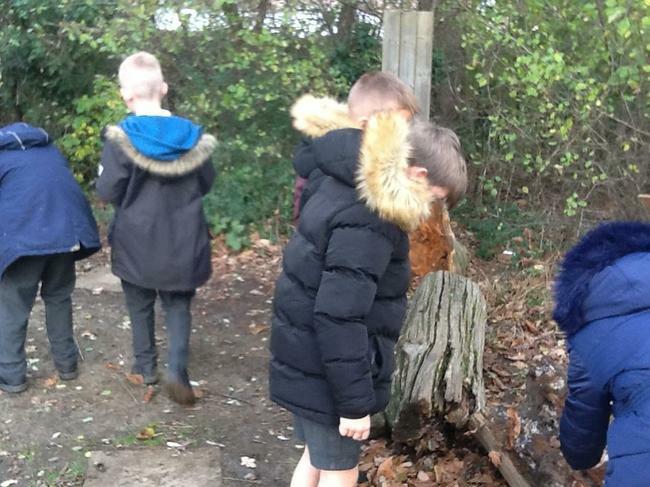 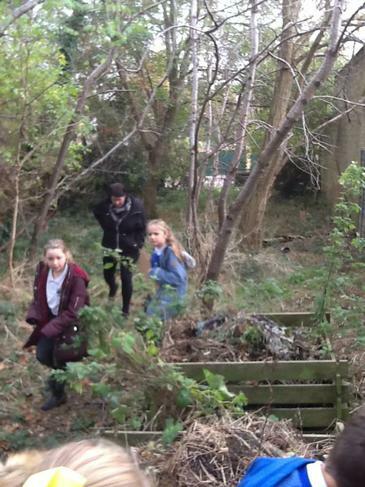 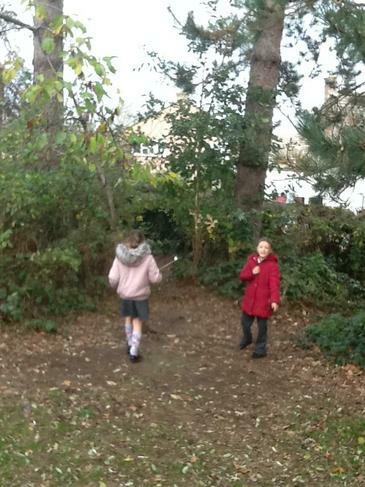 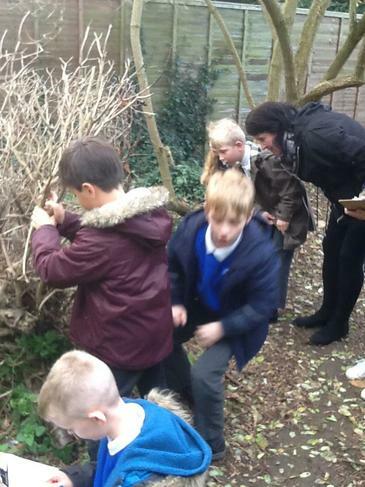 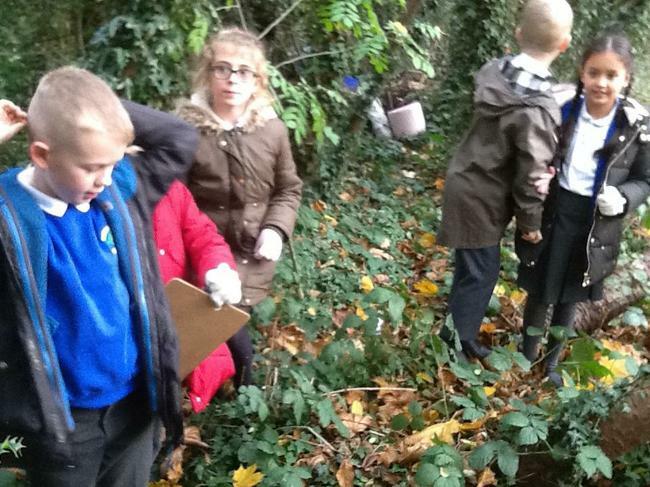 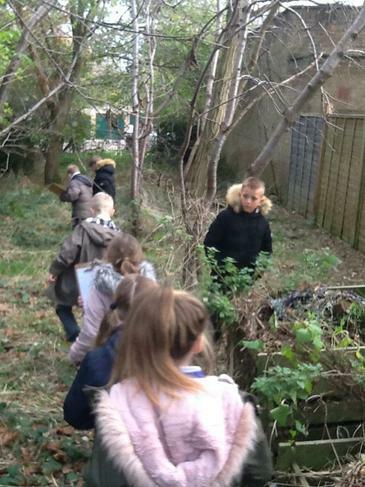 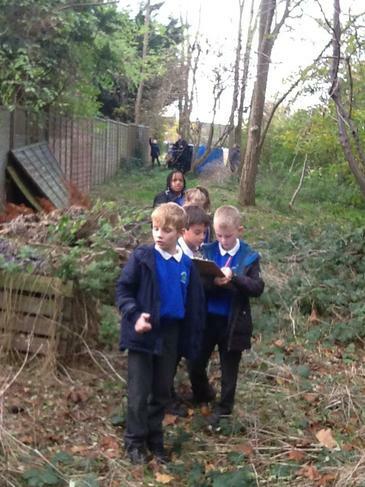 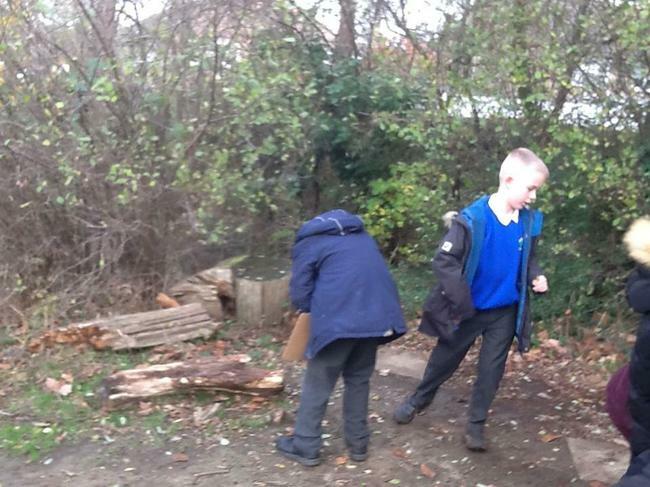 Year 4 investigating the local environment for plants and animals. 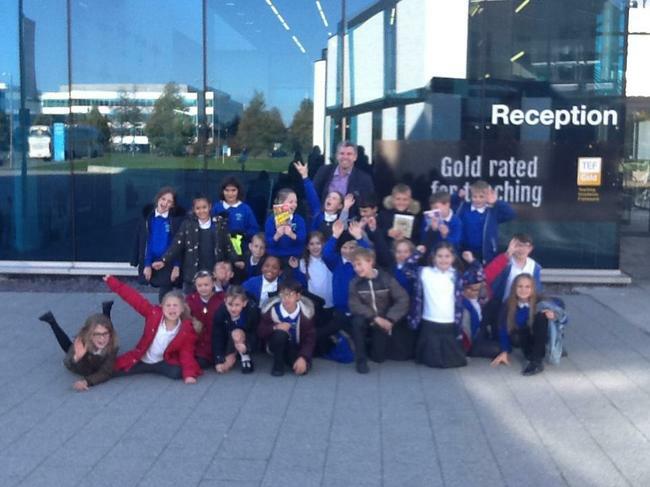 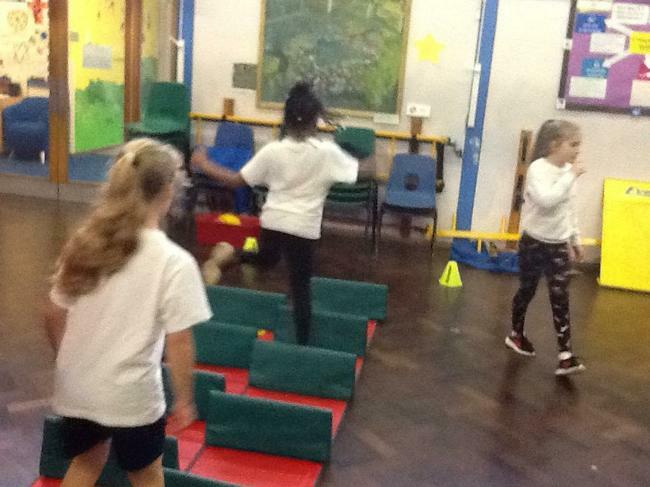 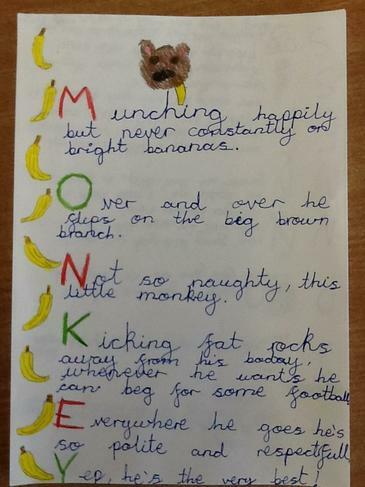 Year 4 pictures from the Joy of Reading! 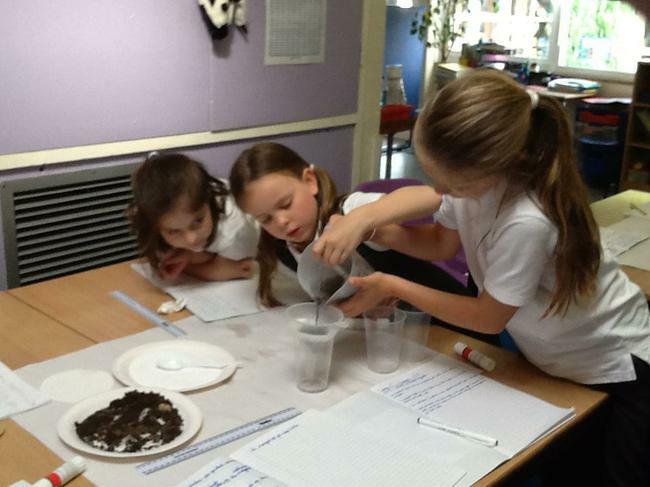 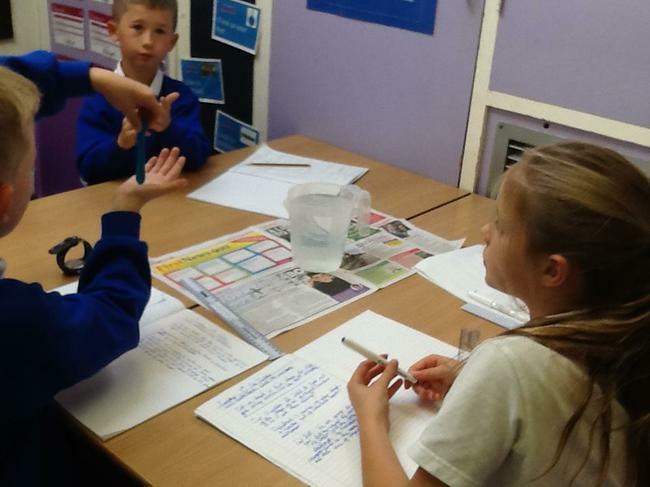 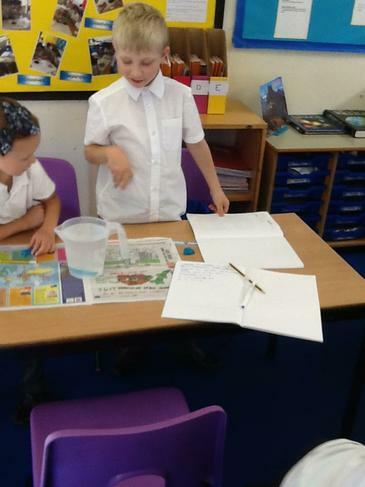 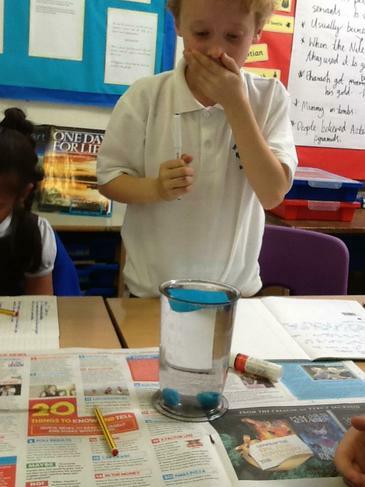 Year 4's science experiment when investigating water resistance. 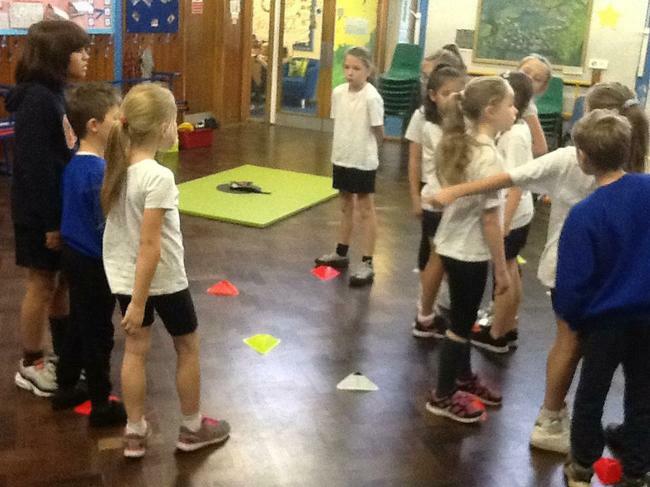 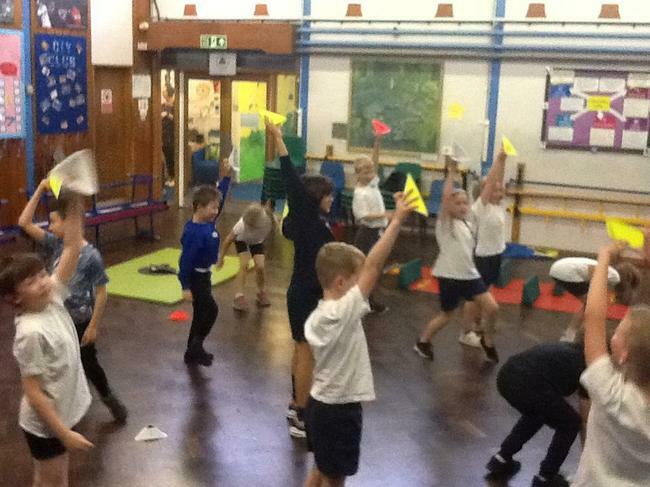 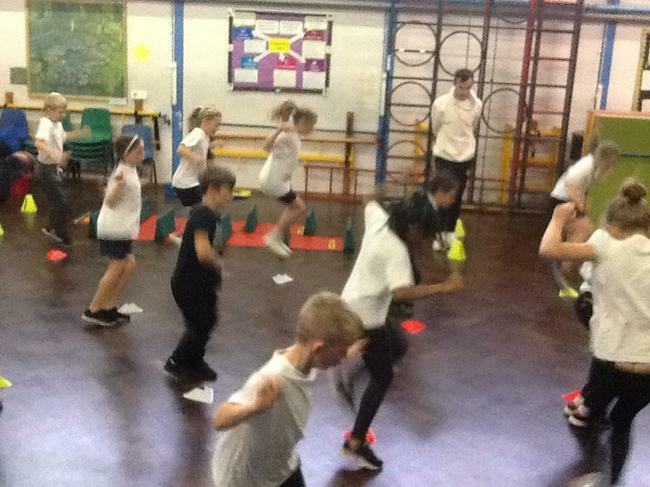 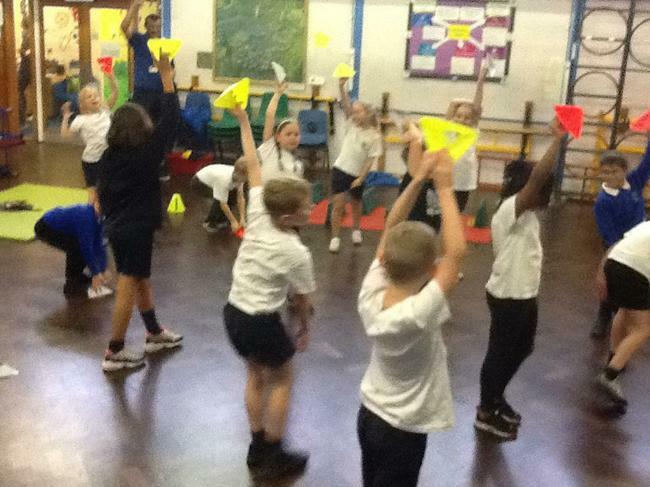 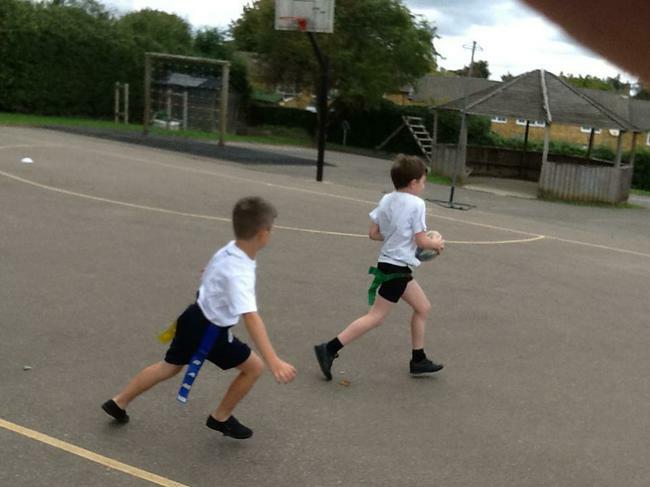 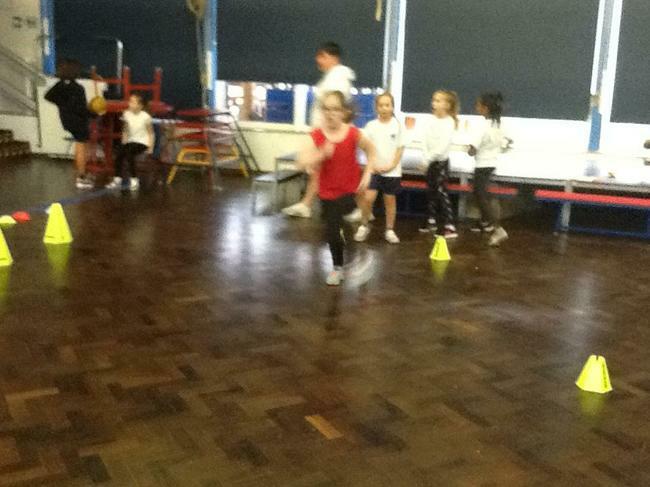 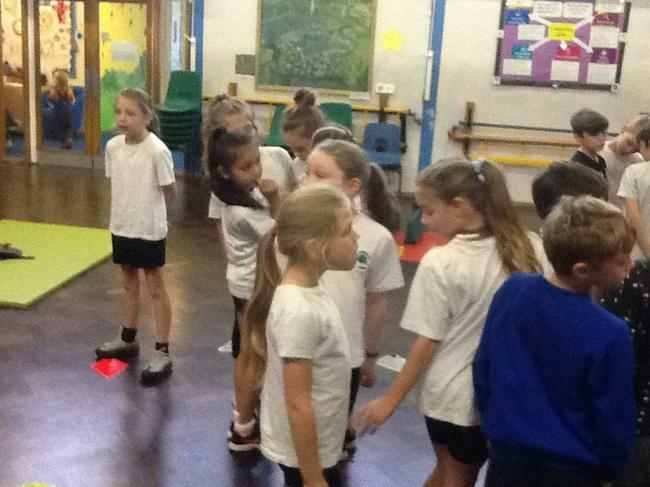 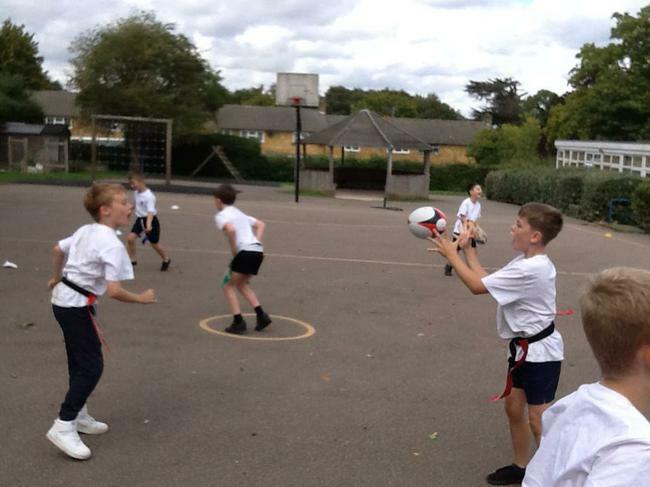 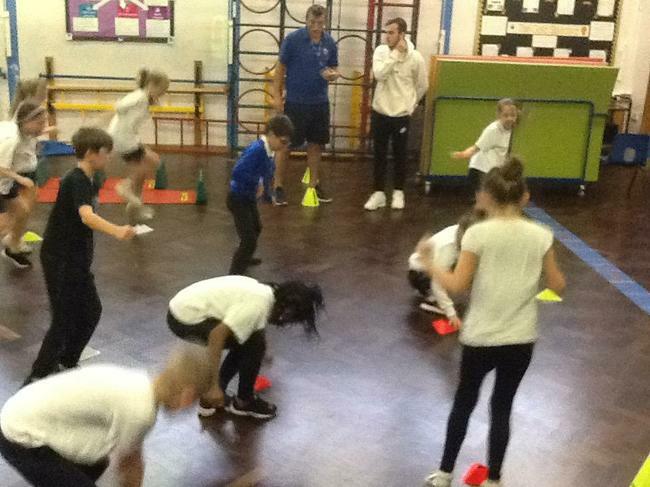 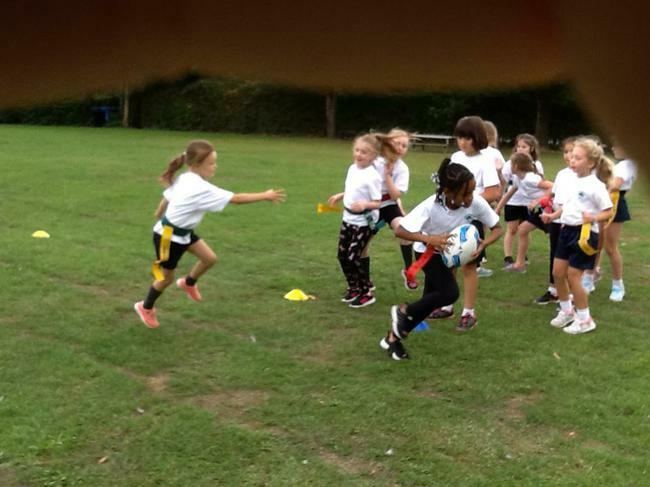 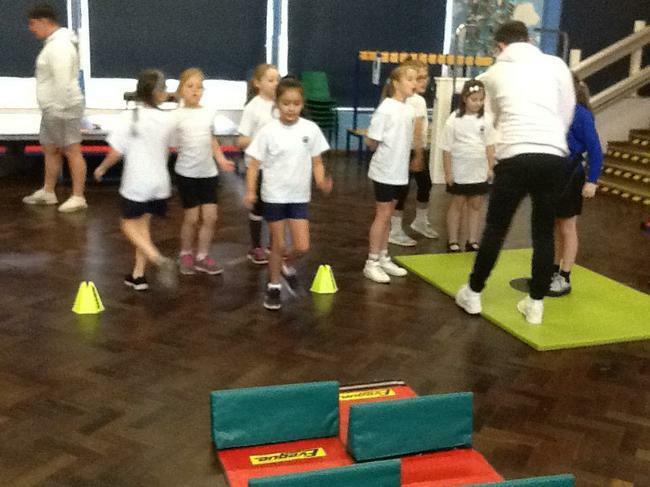 Year 4 competed brilliantly at the tag rugby festival on Wednesday afternoon. 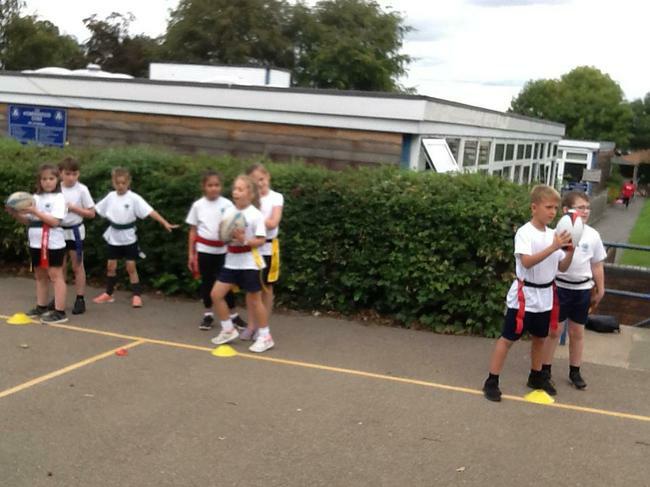 They played against lots of other schools and all of the training and practice that has been done in school paid off! 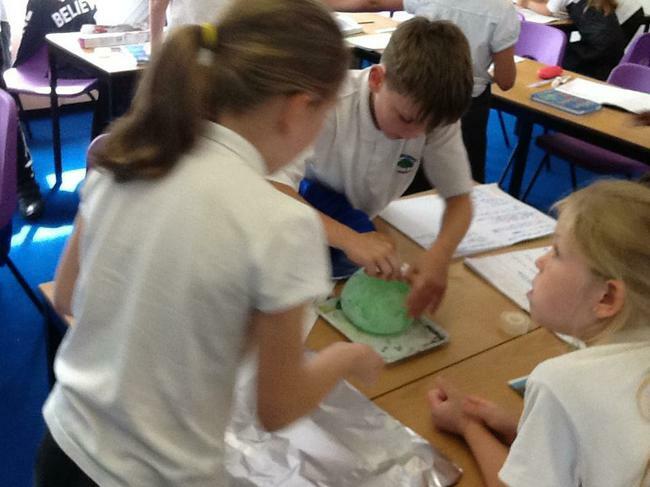 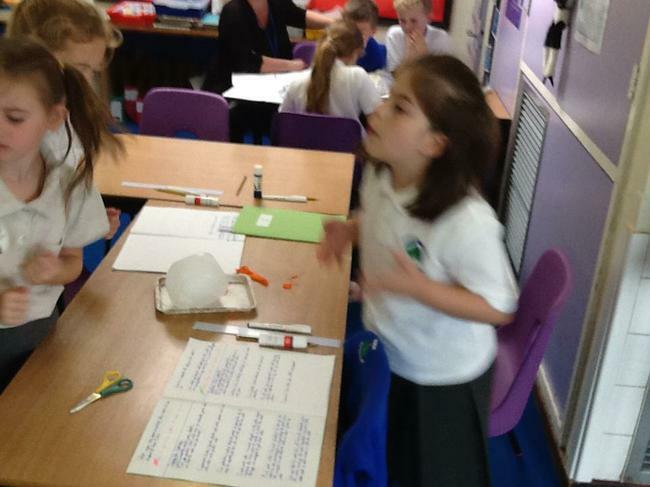 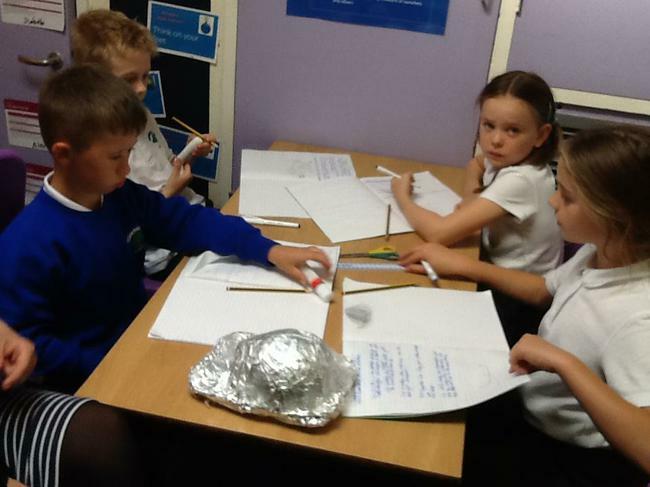 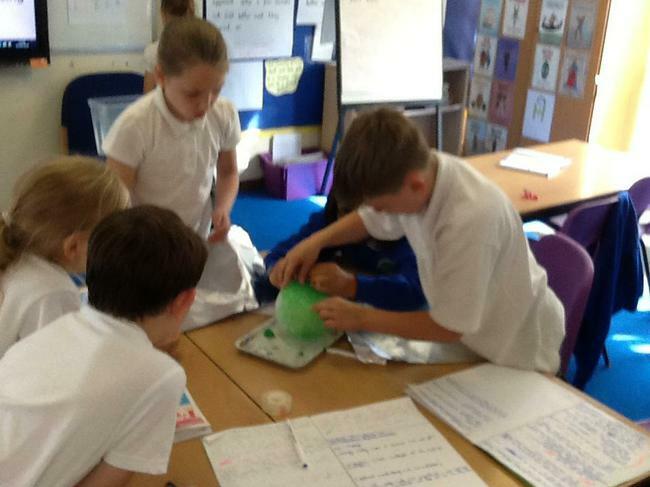 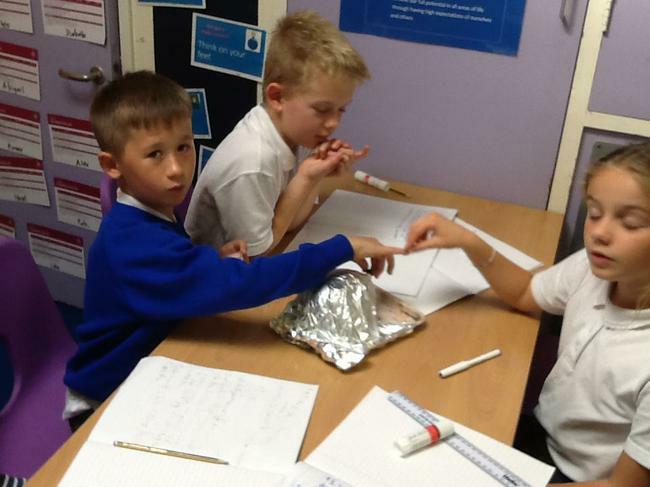 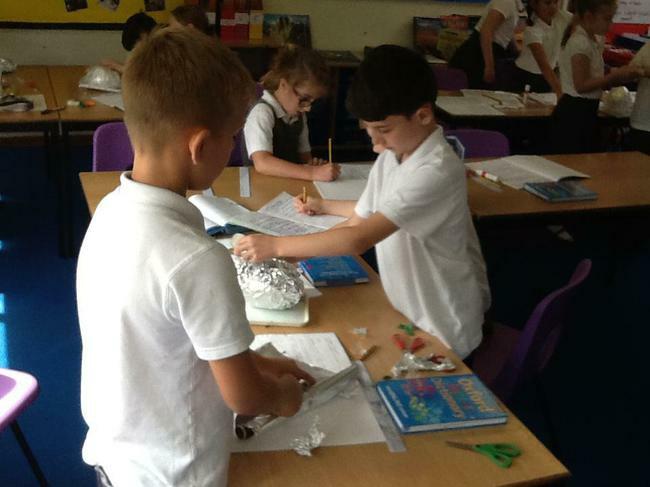 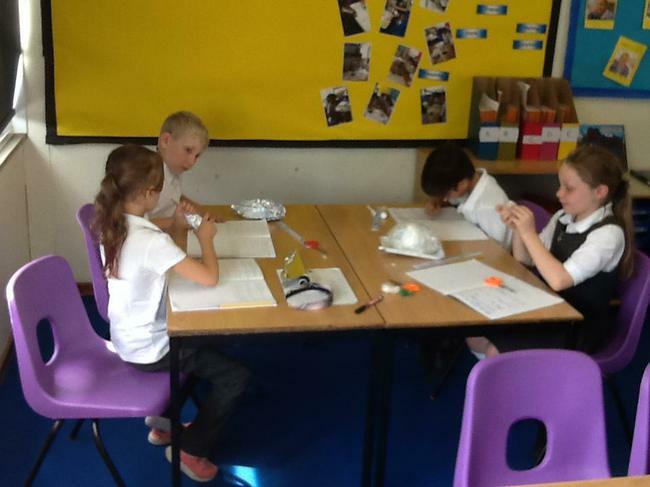 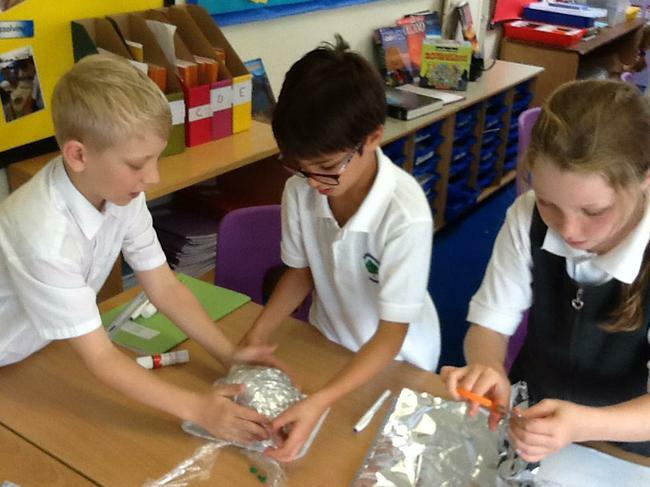 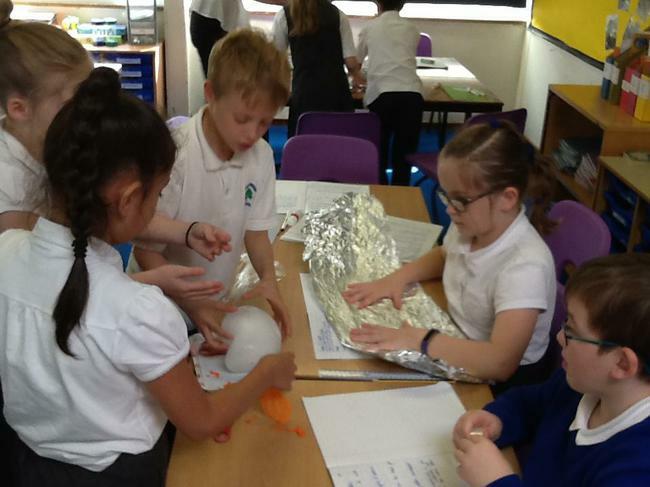 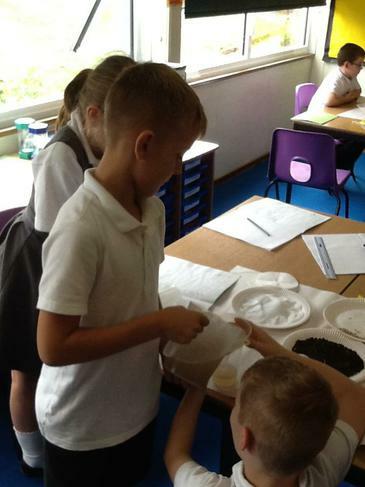 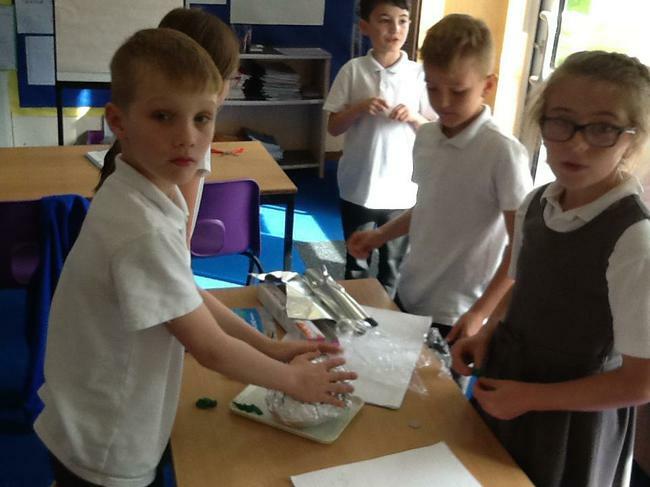 Year 4's science experiment - insulating icebergs! 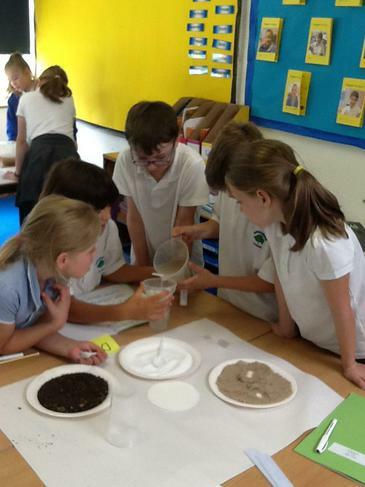 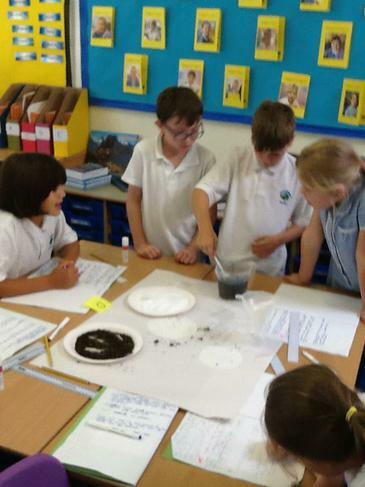 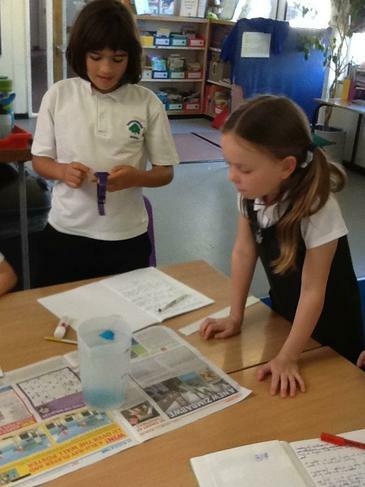 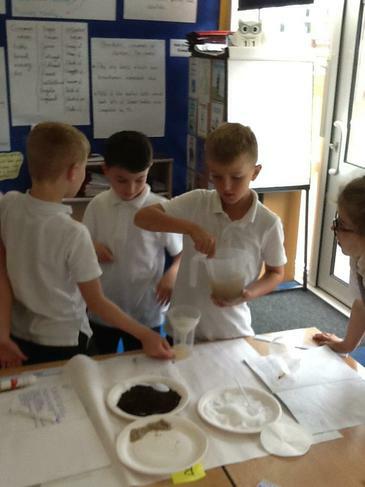 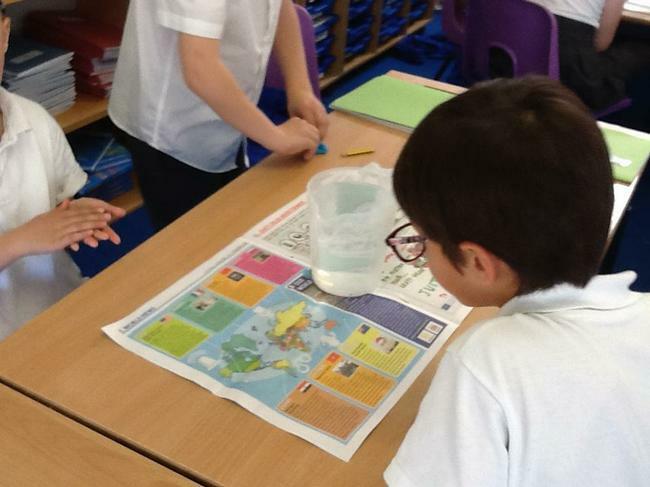 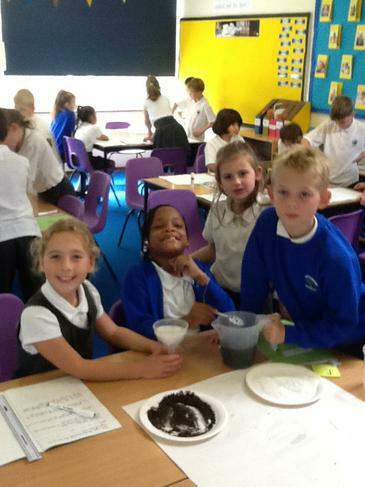 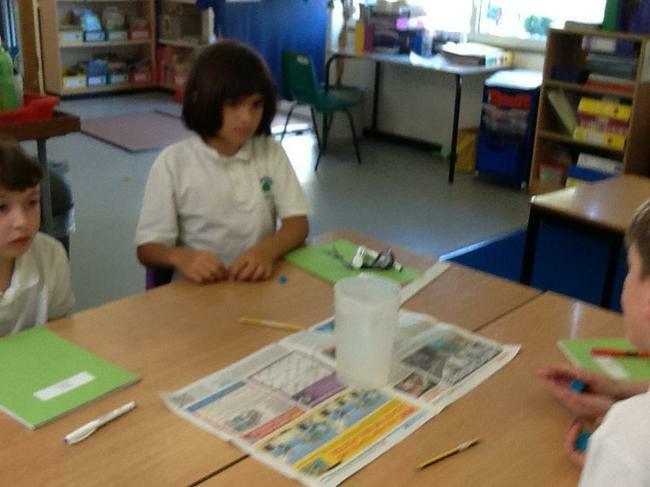 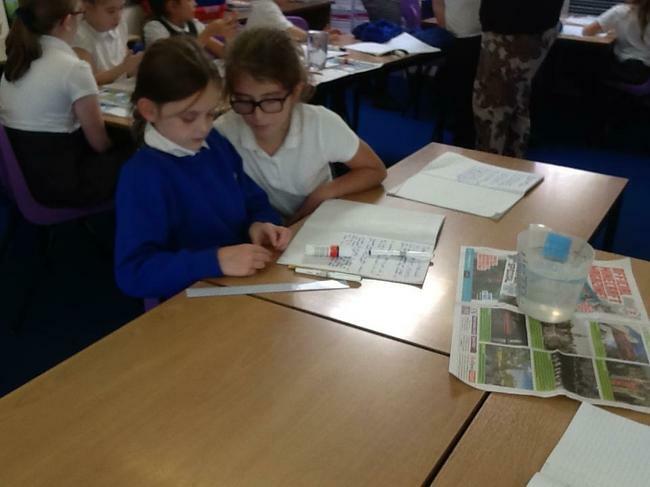 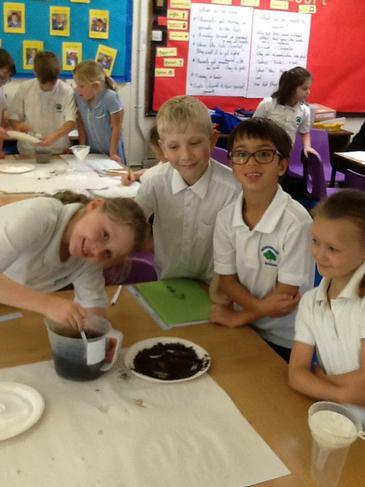 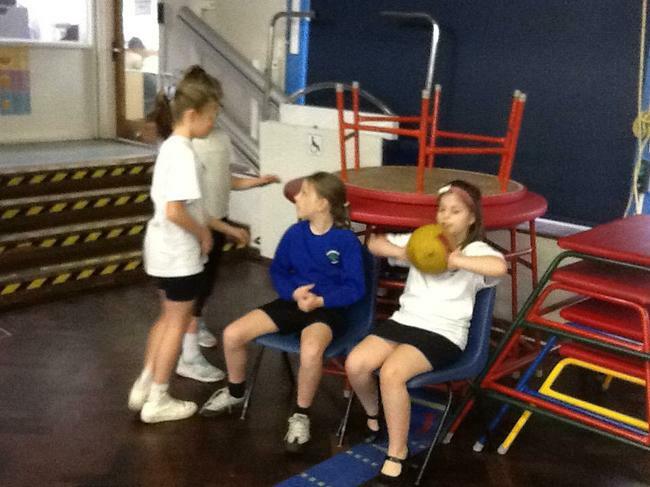 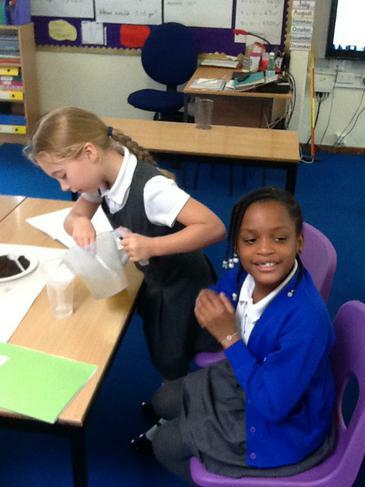 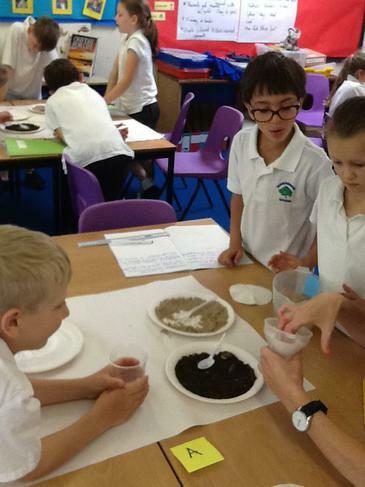 Year 4's science experiment where the children had to separate different solids from liquids. 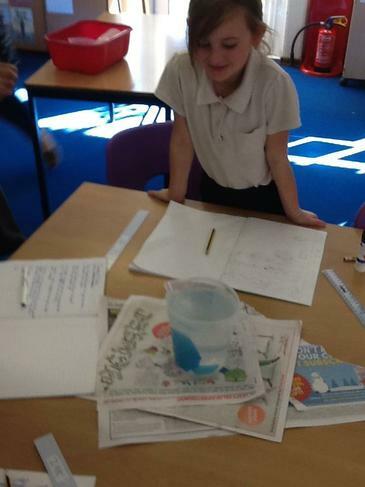 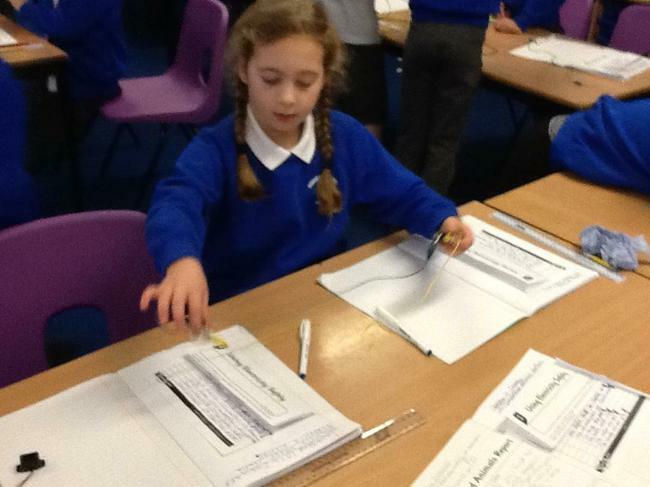 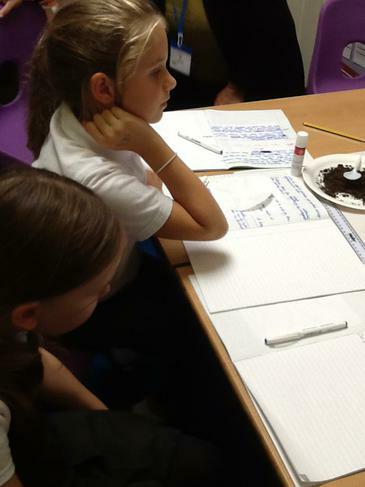 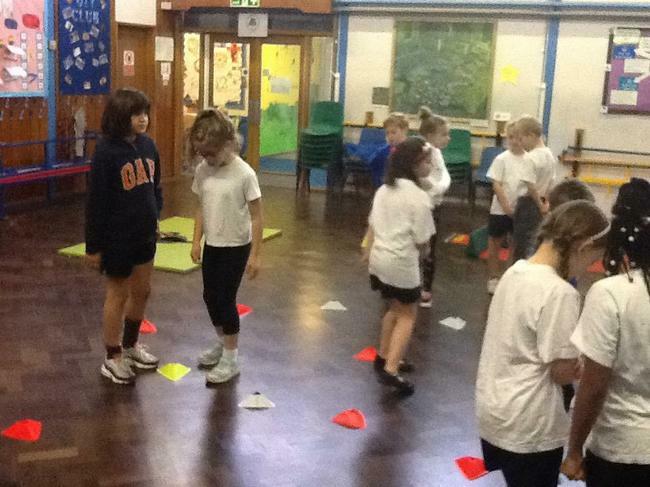 The children looked at what changes were reversible.